With more than fifteen years of experience in Java technologies, Monica has developed projects for industry, finance, telecommunications and the public administration and has been a member of SpagoBI team in the Business Intelligence field. She is currently responsible for defining Big Data architectures for Engineering’s Big Data and Analytics Competency Center. She deals mainly with leading the Group in the development of projects and POCs, offering consulting services to clients and assisting the pre-sales phase by bringing in the contribution on Big Data technologies. 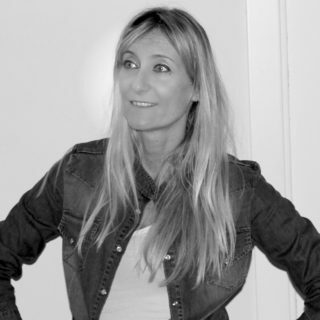 She runs internal courses and for clients on behalf of the “Enrico Della Valle” IT & Management School and also carries out activities to support the dissemination of Engineering’s expertise in this context, both nationally and internationally. Hadoop: how can elasticity and performance be improved? Fake News: will Artificial Intelligence destroy it? Is the Cloud useful for Big Data management?